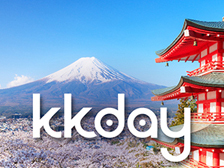 Enjoy Japan to the fullest around the surprisingly popular Narita Airport area! Hotel Nikko Narita is only 10 minutes from Narita Airport by the free shuttle bus. 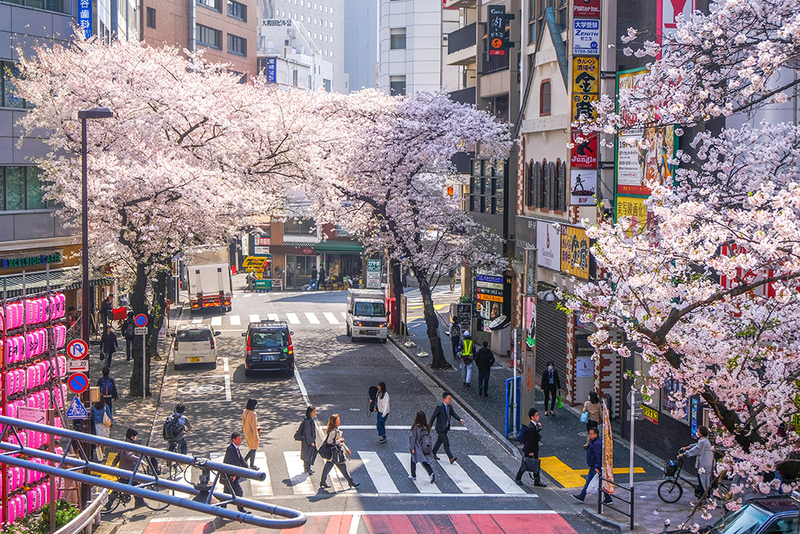 Since you can easily access Tokyo in just about an hour by train from the hotel, the number of travelers staying here has been steadily increasing. 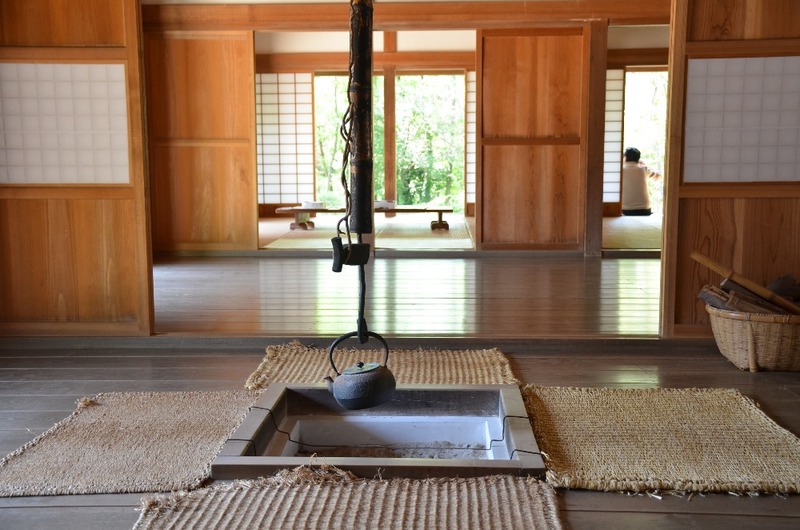 Experience Museum Chiba Prefectural Boso-no-Mura is one of the recommended facilities near the hotel. You can take a free shuttle bus from the hotel. This museum is very popular because as soon as you step in, you will feel as if you’ve traveled back in time! 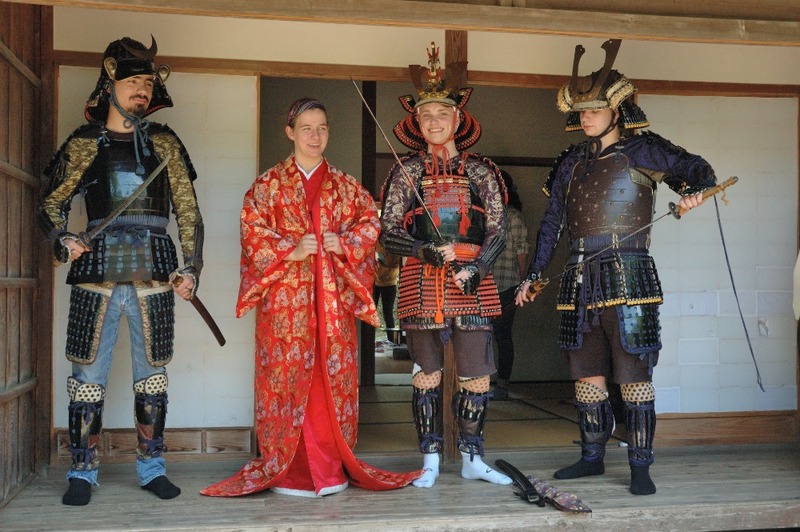 At the Boso-no-Mura, you can try more than 350 different activities including traditional handicrafts such as making Japanese candles and bamboo ware, and food experiences such as making thick sushi rolls and soba (buckwheat noodles), and more including a tea ceremony experience and trying on Japanese armor! Not only families but also friends and couples will definitely have a great time here. 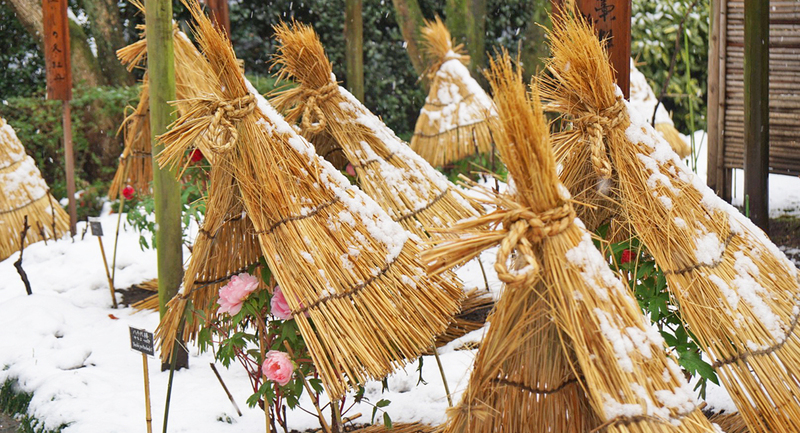 Please visit Doramu-no-Sato, adjacent to Boso-no-Mura too! Doramu-no-Sato is a sightseeing facility that has shops selling local vegetables and special local products and conducts various events. 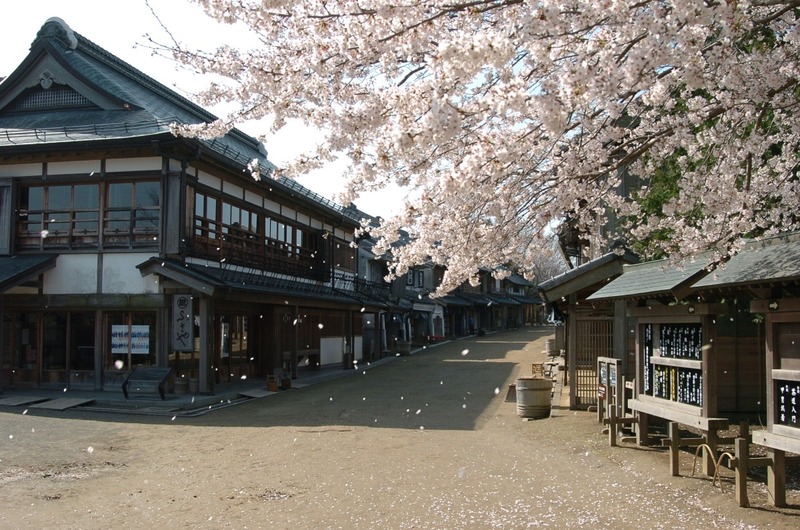 Among the attractions here, Cosplay-no-Yakata (Cosplay Annex) is the most popular. You can try on various costumes and turn into a ninja, samurai, and machimusume (city girl). 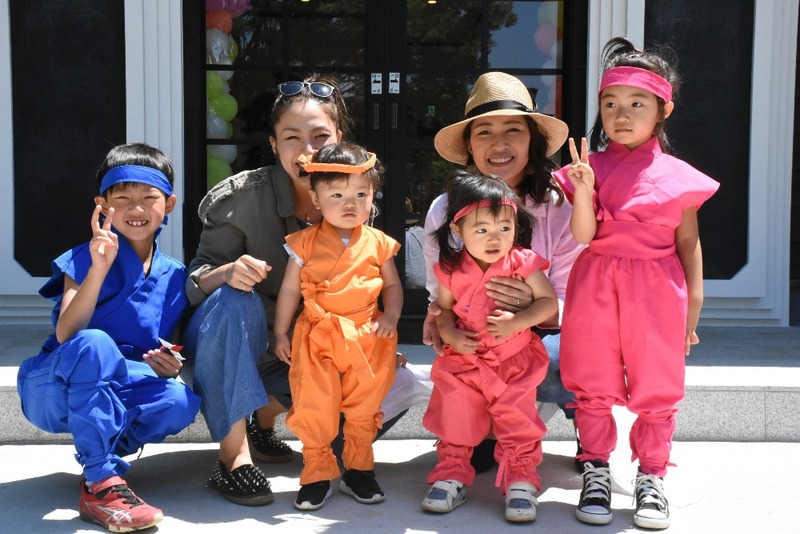 Many costumes for kids are available too and kids can enjoy shuriken (throwing stars). Without a doubt, families can have a great time here! Staff will help you wear a kimono so you don’t need to worry about it. 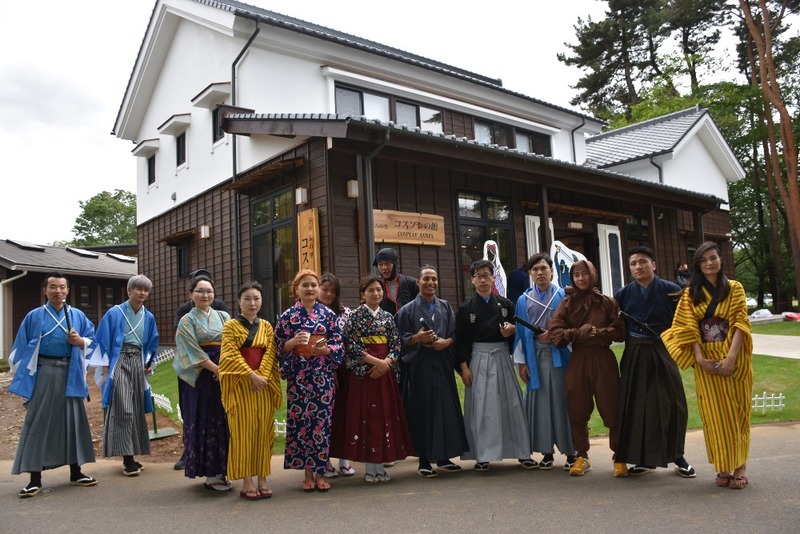 You can also visit Boso-no-Mura in your costume! To commemorate the opening of the new building of Cosplay-no-Yakata, a half price voucher for renting costumes will be given to visitors who use a free shuttle bus! There are many fun spots around Narita Airport area other than Boso-no-Mura and Doramu-no-Sato! 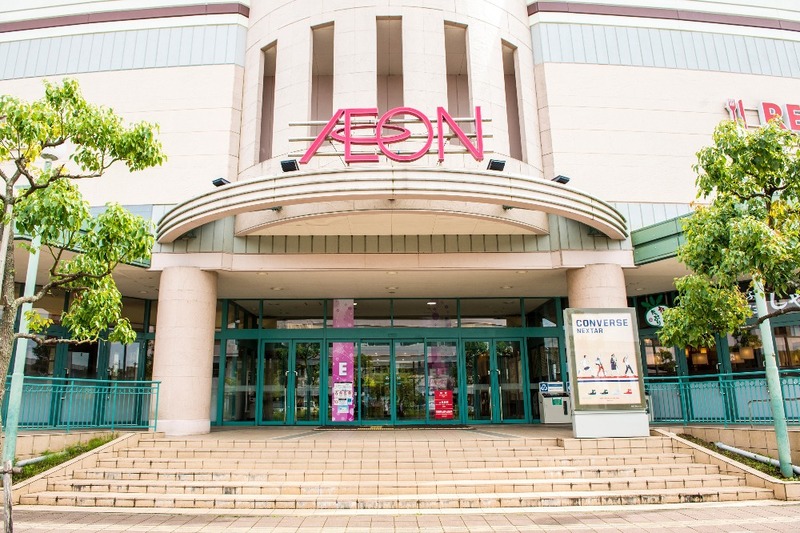 AEON Mall Narita is a huge shopping center and a free shuttle bus is available from Boso-no-Mura. You can purchase a wide range of items including groceries and souvenirs, so why don’t you get off the bus at the mall and enjoy shopping? Just 10 minutes from the hotel by bus. You can find many duty-free shops at the mall. Let’s enjoy shopping! 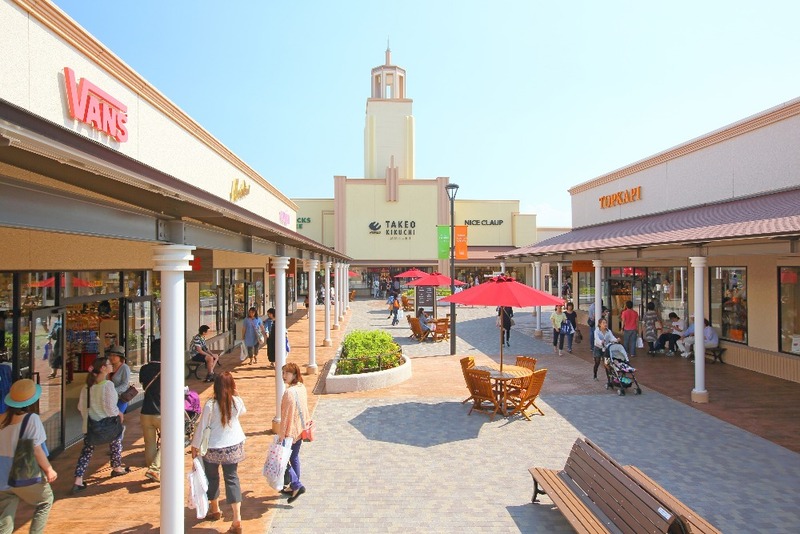 Shisui Premium Outlet is recommended for visitors who want to enjoy shopping for various products such as fashionable items and household goods! 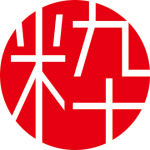 English speaking staff is available at many shops here and duty-free service is available too. 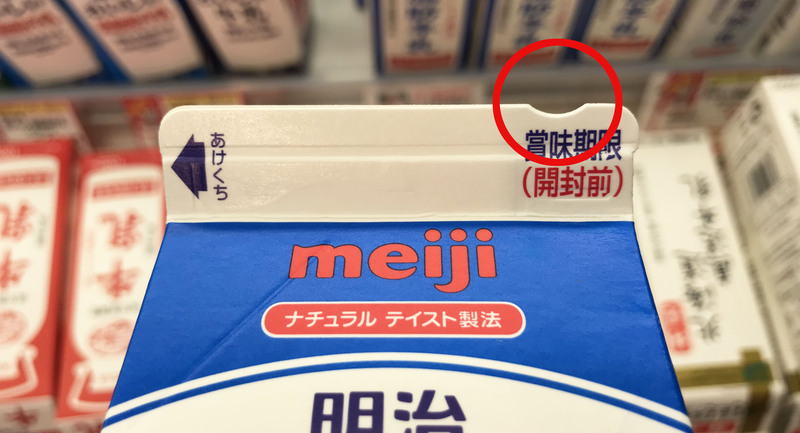 In addition to the existing 184 shops, 30 new shops will open all at once on September 28, 2018. Since a direct highway bus is available from Hotel Nikko Narita, its super convenient to get here! Other than shopping, there are also many must-see sightseeing spots! You can’t miss Naritasan Shinshoji Temple which has more than 10 million visitors every year. 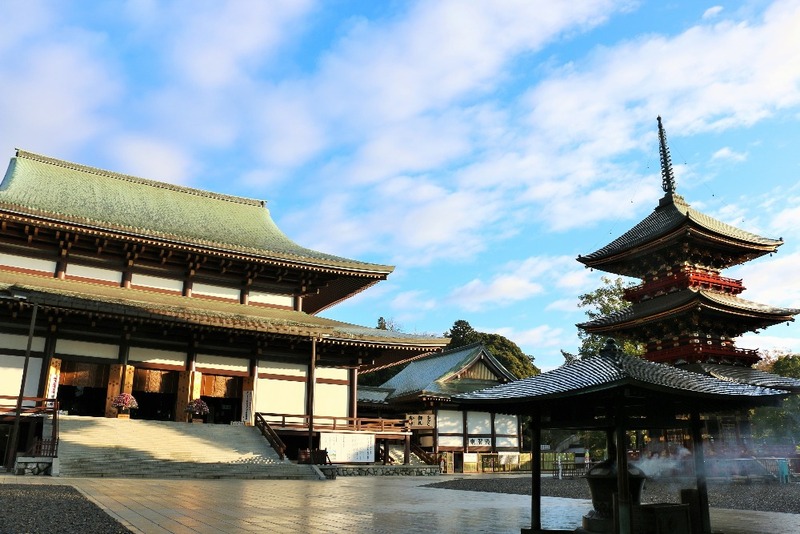 The temple has several Important Cultural properties of Japan including Niomon (gate) with a magnificent atmosphere and a three-storied pagoda. 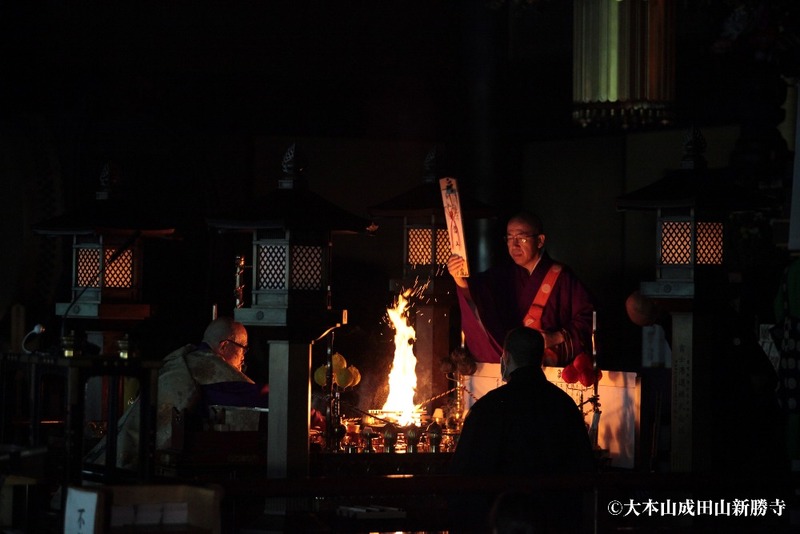 Prayers called “Ogoma” are conducted daily at the Hondo, the main hall. You can enter the Hondo and see this serene sight; doesn’t it look impressive? (No photography allowed). 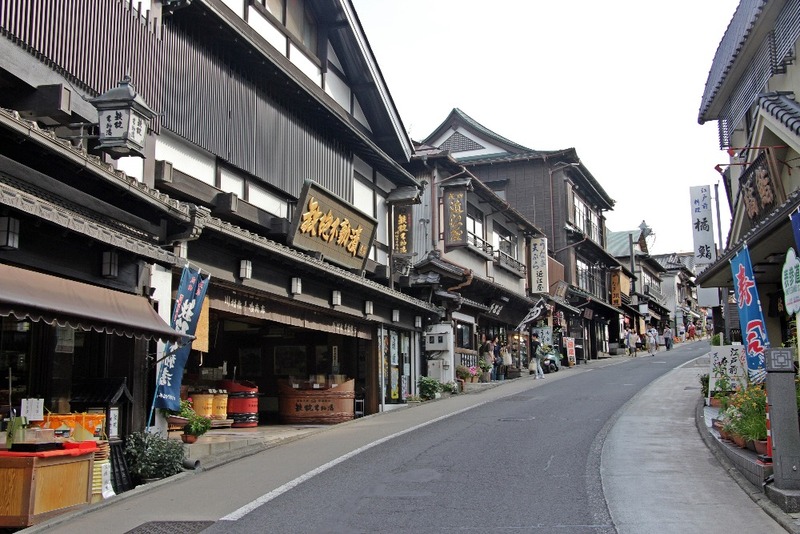 In addition, the street that leads to Shinshoji Temple has an old town feel and is extremely charming. Who wouldn’t want to see such wonderful sights? 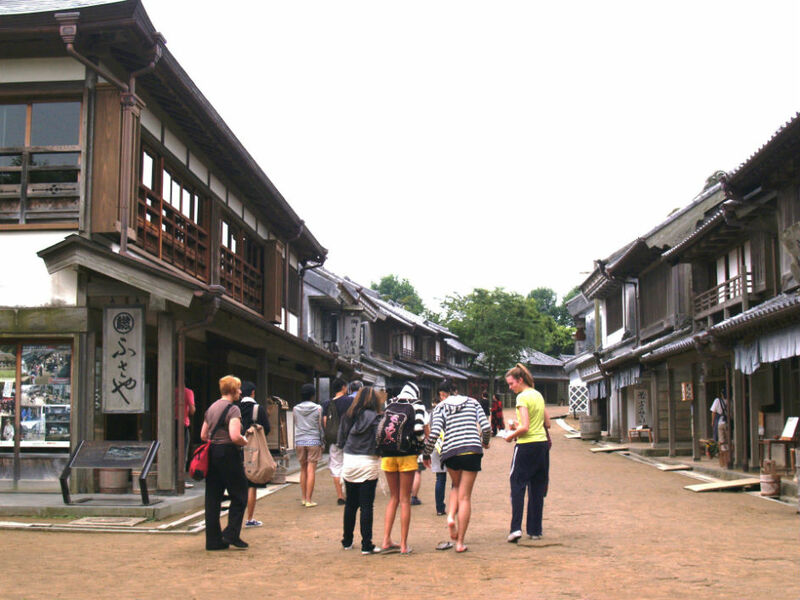 Narita Airport area has a wide range of attractions and you can visit Tokyo through various ways. ・You can take a highway bus for only 1,000 yen from Narita Airport to central Tokyo. The bus runs from early morning to midnight! ・If you have a Japan Rail Pass that offers unlimited use of JR trains including shinkansen (bullet trains) and limited express, it will only take about one hour by Narita Express to get to central Tokyo! 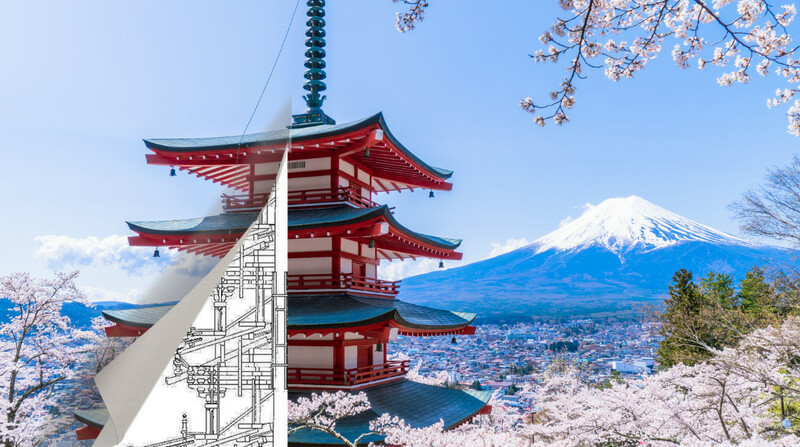 You can easily travel to Kyoto and Osaka by shinkansen from there! 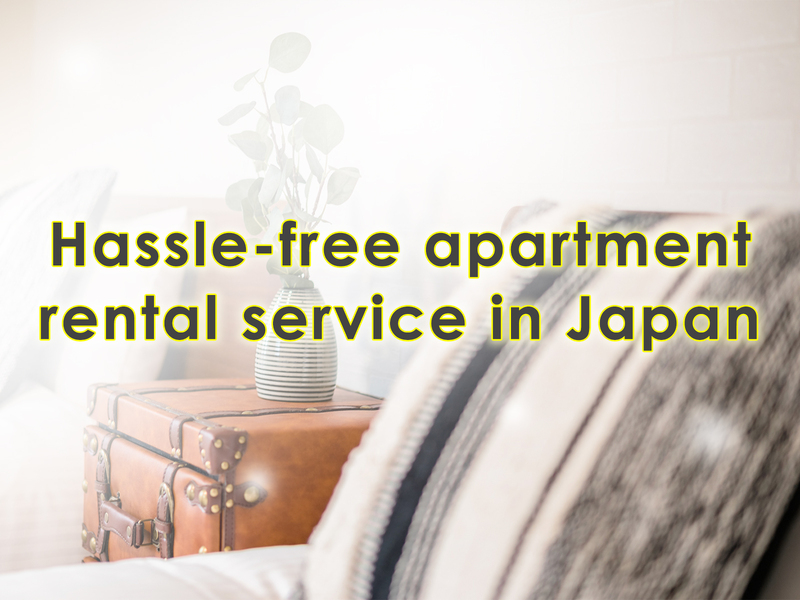 It is a wise choice to stay at a hotel around Narita and use it as a base for your trip because hotel fees are relatively low in this area. Among the accommodations in the Narita area, Hotel Nikko Narita is particularly popular among many travelers. 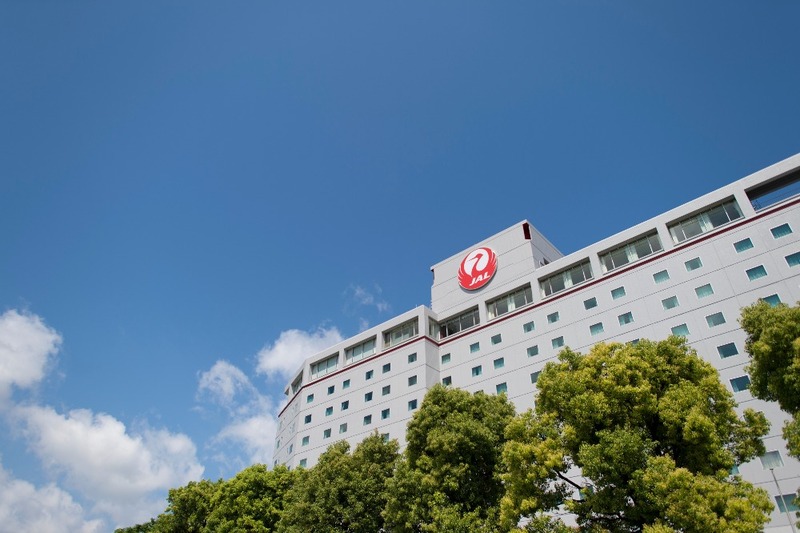 As part of the JAL Hotel Group, the excellent hospitality services earns a good reputation among many guests as well. The most popular room type in the hotel is the J-Style Family Room, which is spacious, modern with Japanese-style interiors. So you can be totally relaxed here. The best part…this room can accommodate up to four guests so the cost per person will be quite reasonable if you decide to stay here in a group of four. 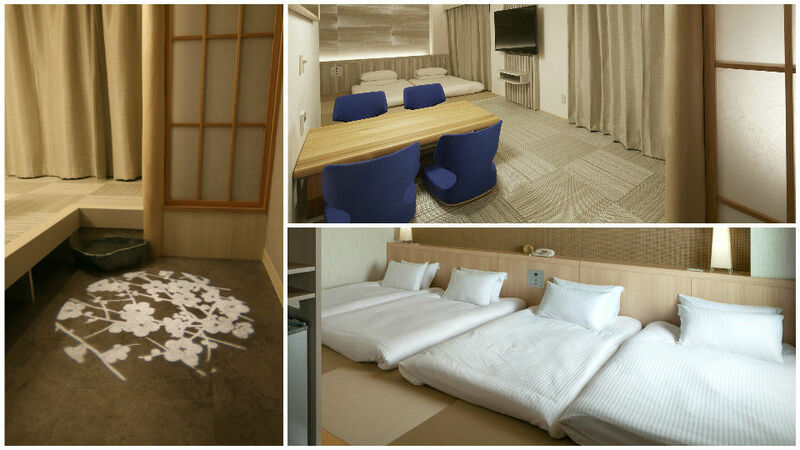 Your trip to Japan will surely be pleasant if you stay at Hotel Nikko Narita! 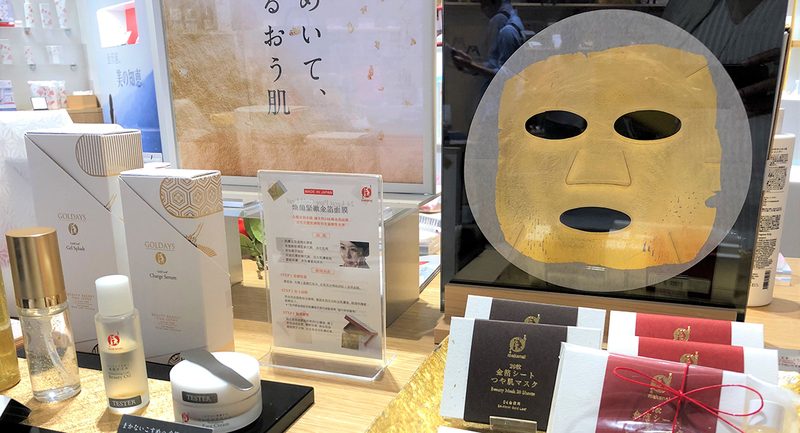 It is not easy to find a hotel that offers a wide range of information on activities that give you a feel of Japan, easy access to shopping spots as well as a comfortable stay. Please consider staying at the Hotel Nikko Narita when you visit Japan.